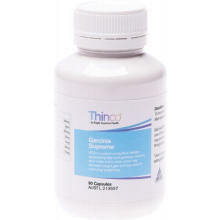 HCA (hydroxycitric acid) is the extract that helps to block fat by inhibiting the enzyme Citrate lyase. This enzyme is responsible for turning excess glucose (sugar & carbs) in to fat and this Eagle Supreme has one of the highest levels of HCA on the market. 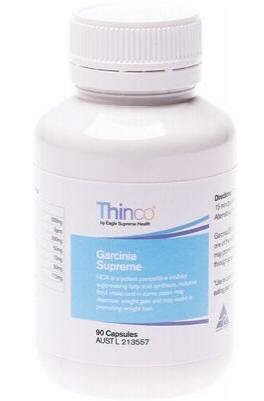 An Australian made and TGA approved weight loss supplement, it contains no fillers and no preservatives. It is gluten free & vegetarian. Garcinia Cambogia is the supplement that Dr Oz speaks so highly of. · Dr Oz: "The Holy Grail of Weight Loss Supplements"